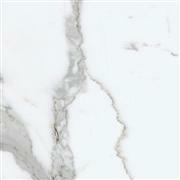 Avail from us optimum quality natural Sandstone, which is a sedimentary rock comprises of small grains, quartz (Sulphur Dioxide), feldspar, mica and other minerals. 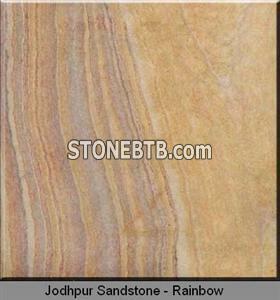 Indian sandstone is easily available in varied attractive colors like brown, red, black, white etc. We have carved a niche as one of the supreme Jodhpur sandstone exporters, based in India. Our natural sandstone is highly acclaimed for its natural beauty that makes it ideal for interior as well as exterior decoration. 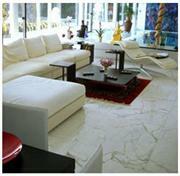 They are used for making tiles which are further used as facing stones in homes, buildings, offices etc. Smooth texture, weather resistive property and high durability are some of its salient features.